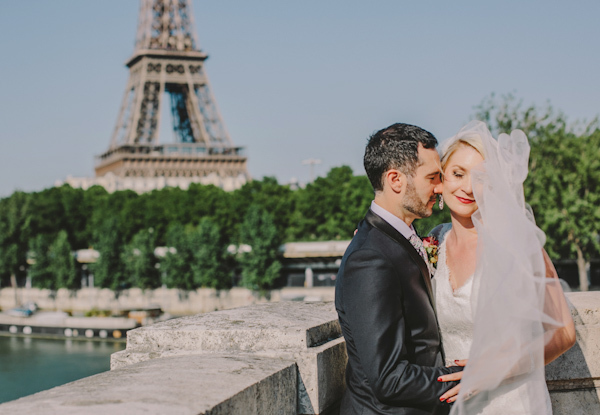 Katy and Mark's destination wedding in Paris is perfectly Parisian in every way! 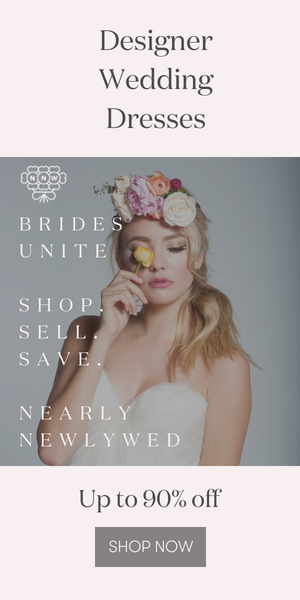 From the accordion player serenading the couple during the ceremony to fabulously chic Saint James Paris, this was certainly an affair to remember. As Audrey Hepburn herself once said, "Paris is always a good idea!" Cynthia and Eddy's honeymoon through France sounds absolutely dreamy! Long drives along the coast, sunshine, wonderful meals, castles...the list goes on and on. But one of the best parts was the surprise that groom Eddy planned for one of their last days. 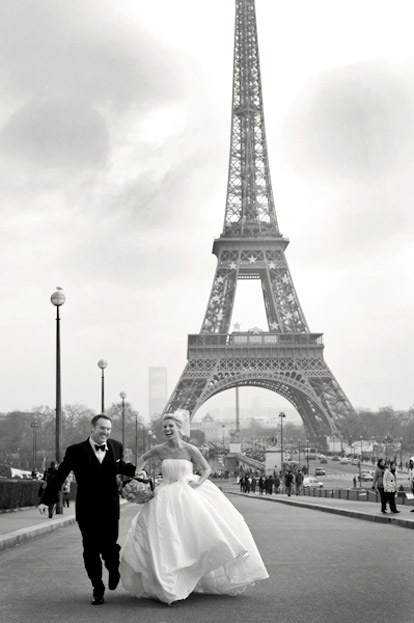 He had fantastic photographer David Wittig capture the couple enjoying what might be the most romantic city on earth - Paris. Ahhh... Paris. What could be more romantic? We're all big Francophiles here at Junebug, so this stunning wedding at Sainte Germain's Basilica of Sainte Clotilde and Maison des Polytechniciens has been making our hearts race! Grab yourself a cup of coffee (or glass of wine) and settle in to check out this post - you'll want to dive into the images by K Hulet Photography and the planning details created by Fête in France, and absorb every beautiful detail! 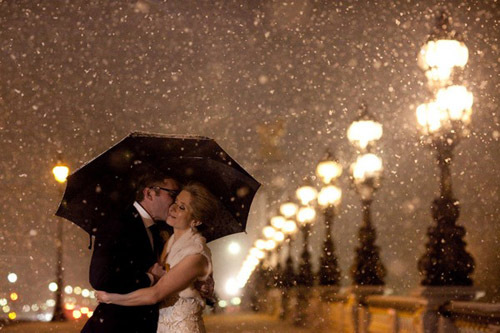 This enchanting snowy winter wedding took place in the most romantic city on earth, Paris. Planned by Fête in France and photographed by Studio Cabrelli.